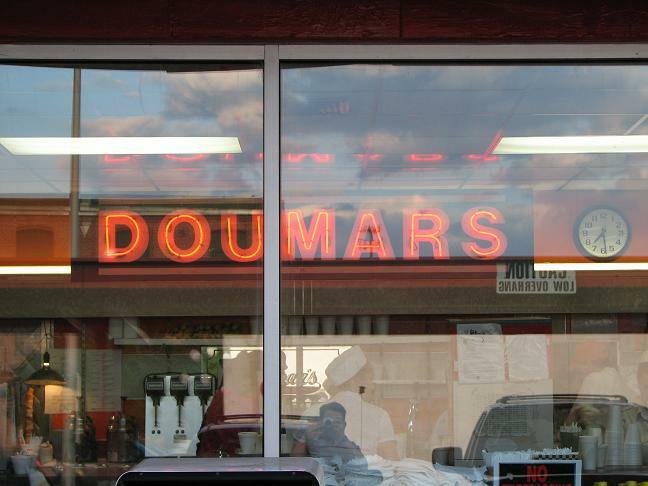 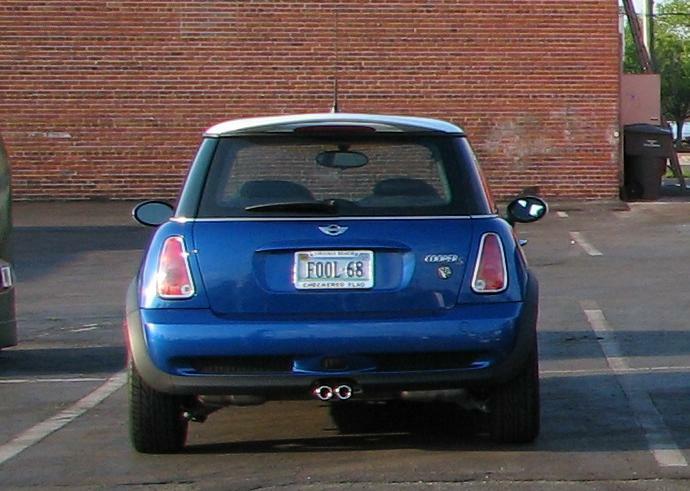 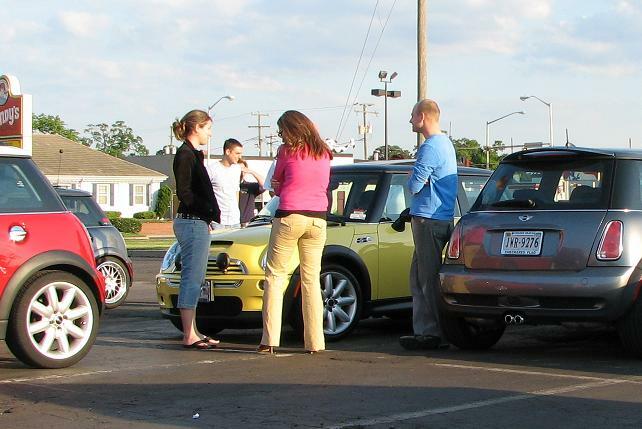 On May 12, the Hampton Roads MINIs gathered at a local icon, Doumar's Drive-in, to do what we do best: gab, gawk, and to talk about MINIs on the Dragon. 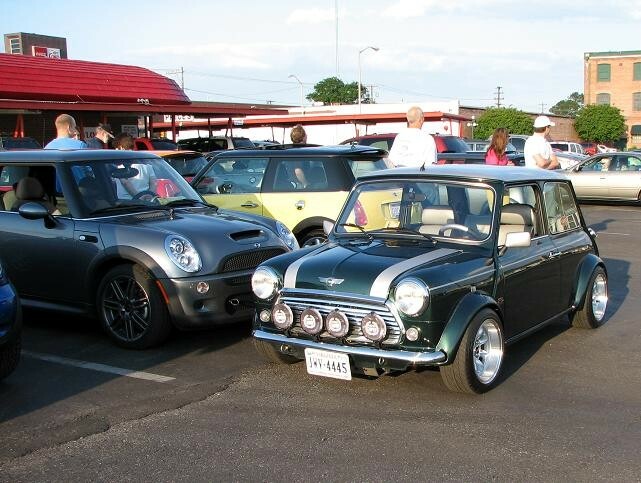 We had a total of thirteen MINIs attend over the evening: eleven Cooper S, one MINI, and one classic Mini. 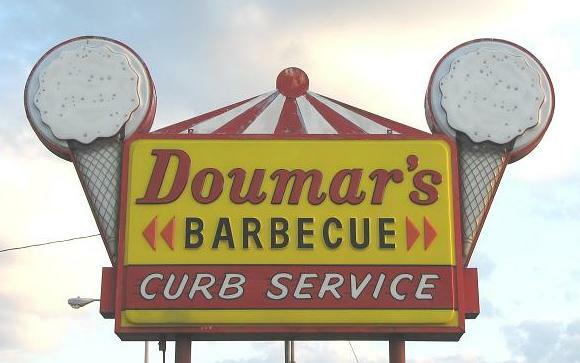 with heavy weather brewing overhead. 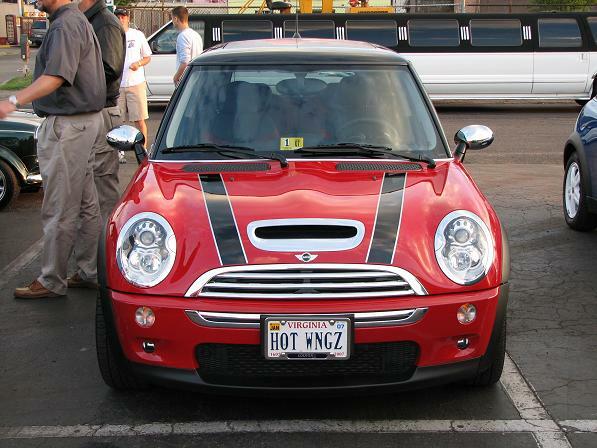 Images by Bob Womack (2nd MINI) with thanks to wife Ruth for the new camera!